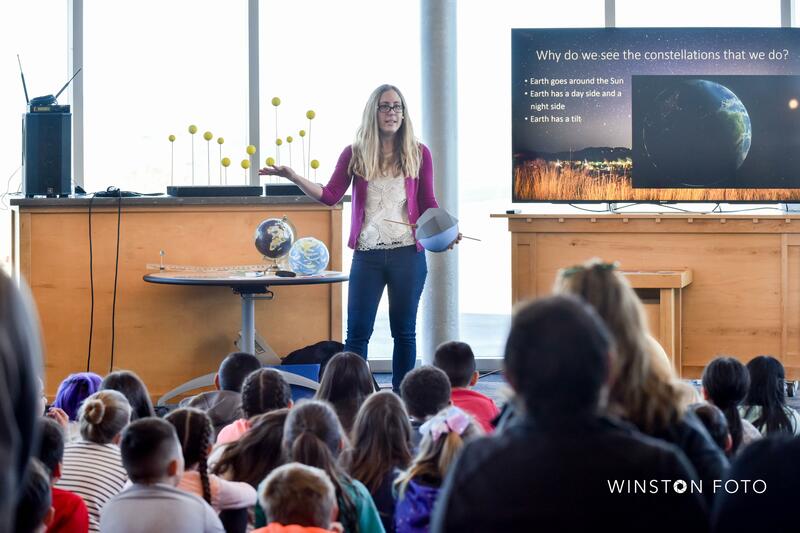 Engage, Educate, & Inspire with Science! Our resident scientist, Dr. Misty Carty, gives local and traveling STEAM presentations, which are NGSS aligned. 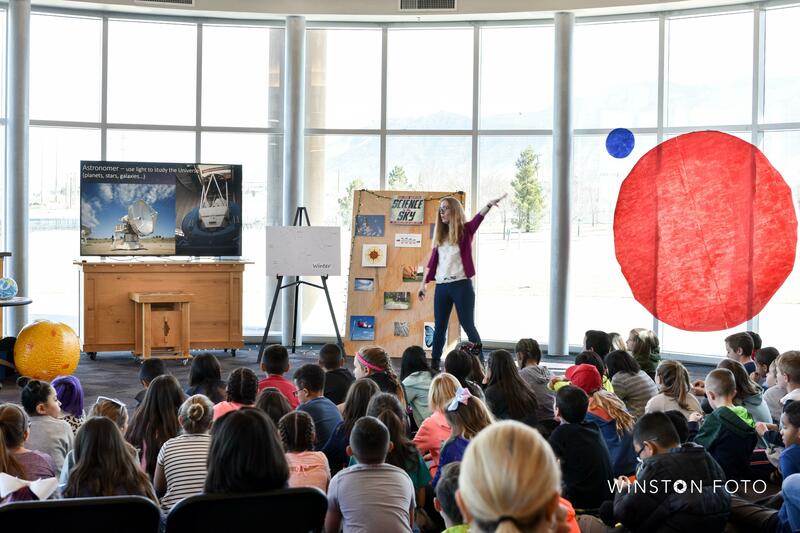 We use fun, interactive materials to spark the curiosity of even the youngest children and offer a science art project with each presentation. Contact us today about scheduling an hour or two hour long presentation. Also, let us know if you would like to observe the Moon or Sun at your next event! Choose one of the following topics for your school, community, or museum event today! Phases of the Moon: You have a shadow. I have a shadow. Does the Moon have a shadow?! 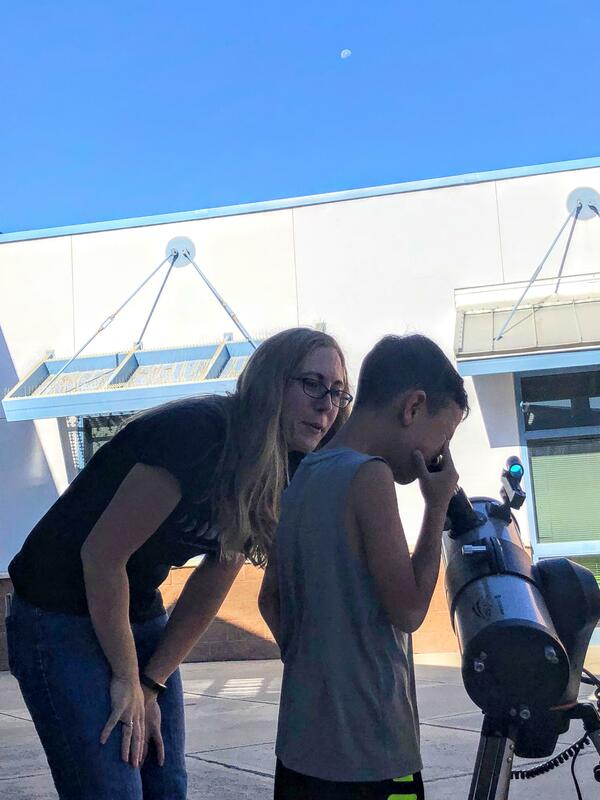 Children will learn about our Earth-Moon-Sun system and their relative motion to determine why we see changes in the Moon. We’ll look at how the shape of the Moon changes throughout its cycle, as well as its position on the sky. Take home Moon observing sheet included. 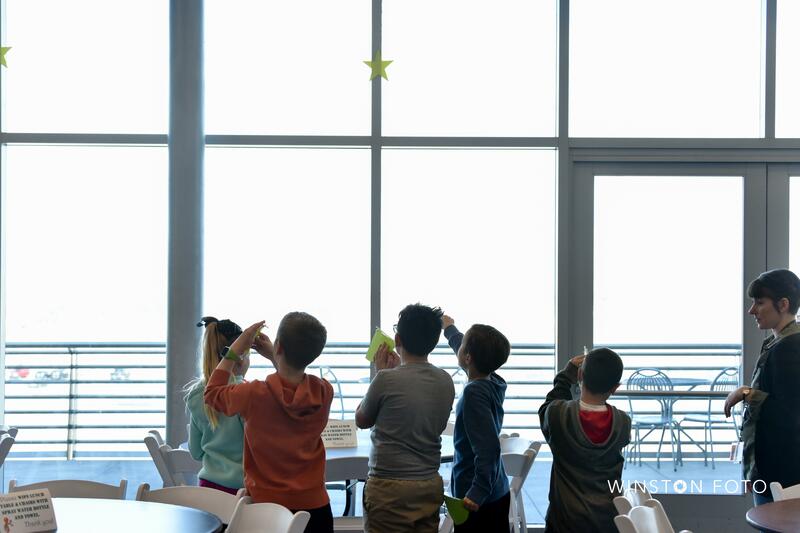 Seasons: Children will delve into the science of Earth’s motion around the Sun to learn WHY we have seasons and how they can observe the changes that cause the seasons themselves. Take home seasons observing sheet included. Eclipses: Explore why we experience solar and lunar eclipses! Prepare for the upcoming lunar eclipse (January 20, 2019), annular eclipse (October 14, 2023), and the next total solar eclipse (April 8, 2024) across the United States. Take home eclipse observing sheet and guide included. Our Cosmic Address: An interactive, hands-on presentation helping children learn where we are in the Universe. Introduces concepts about our Earth-Sun-Moon system, solar system, and galaxies using fun inflatables – great for young hands – and beautiful space images. Constellations: Learn all about the science behind constellations: their use from ancient to modern times, why they change throughout a year, and how to read a star chart. Make and learn to use an astrolabe, which navigators use to help determine their location on Earth. 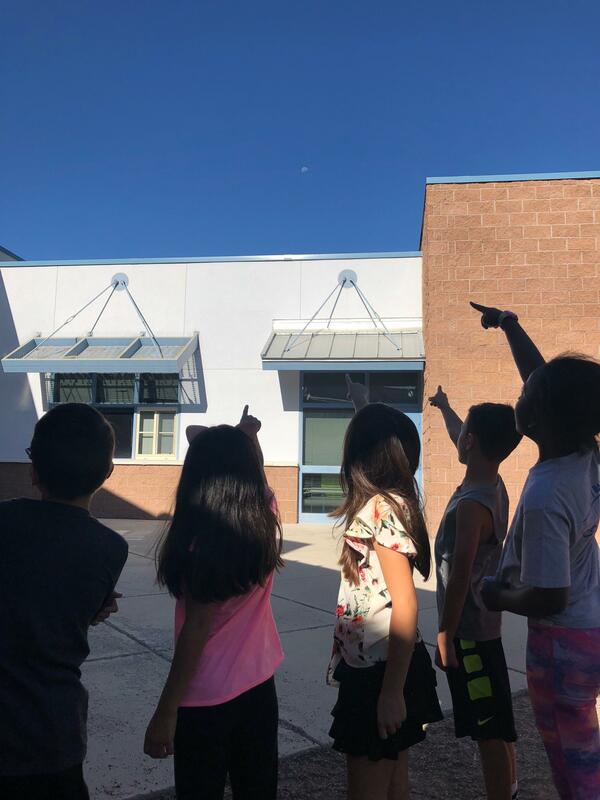 * Educators that request Phases of the Moon, Seasons, & Eclipse presentations will be taught how to perform the observations/experiment in class to continue learning! Let us know which presentation(s) you are interested in and when!